Craig and I were in Boy Scouts together, and graduated together at Whetstone HS in 1964. Craig was "goofy", in an endearing way--he enjoyed life, and was always having fun. I remember him showing me pictures of his father, who was on a bombing crew in WWII. He always wanted to fly, and to follow in his father's footsteps. Craig and I graduated from the same squadron 23rd at the Air Force Academy. He had a wonderful sense of humor and a joy of life that remains in my mind. He was a groomsman at my wedding in 1969. His heroic efforts to save his flight crew are emblematic of his character and loyalty to his crew. 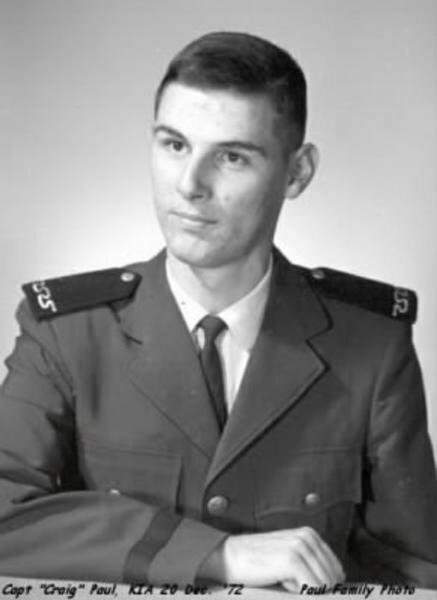 I think of him often and have dedicated my medical career to his service and that of other friends who died in Vietnam. Still miss you, buddy. 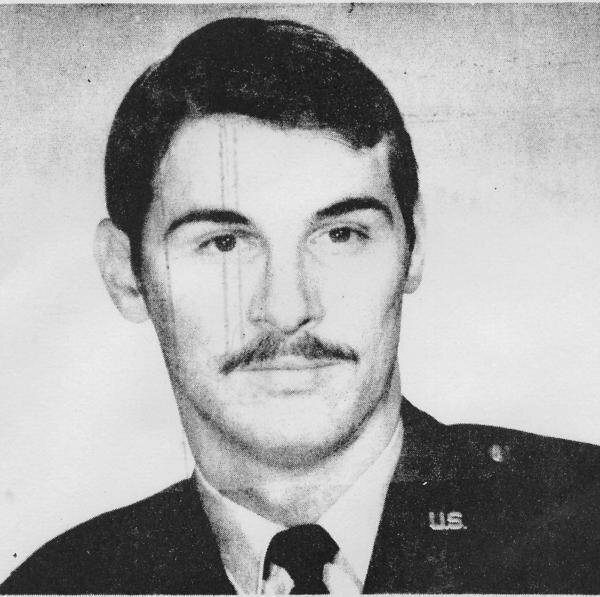 The “Friends of Rocky Versace” once again remember one of Barry Lockhart's USAFA 1969 classmates, Capt Craig Allan Paul, on what would’ve been his 71st birthday - 28 August 2017. 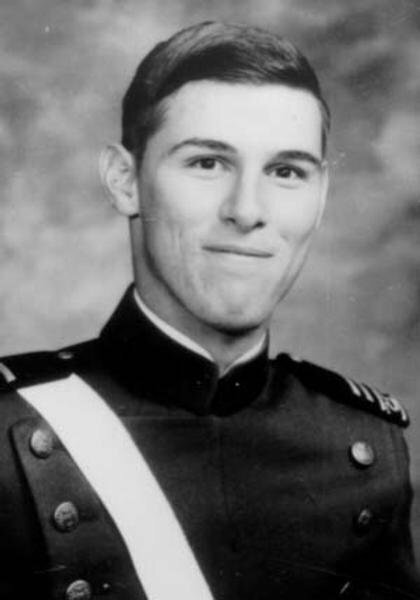 The “Friends of Rocky Versace” remember one of George B. Lockhart's USAFA 1969 classmates, Capt Craig Allan Paul, on what would’ve been his 70th birthday - 28 August 2016. I was in elementary school when Craig Paul was MIA. His father was my principal at Forest Park Elementary School. I was so young but I knew then and remember today how broken hearted he was. RIP Craig Paul! Thank you for your service to our country! !